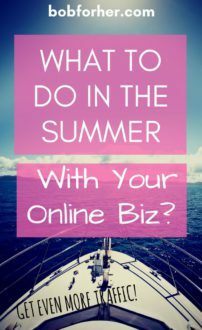 What To Do In The Summer With Your Online Biz? Are you presently working from home or perhaps plans to be, but aren’t certain how you can increase your productivity and also earn more income despite the stress of the summertime swirling around your home? 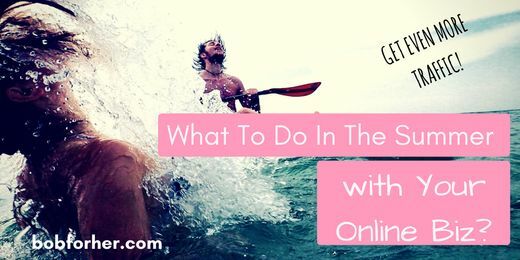 Thinking about, what to do in the summer with your online biz? 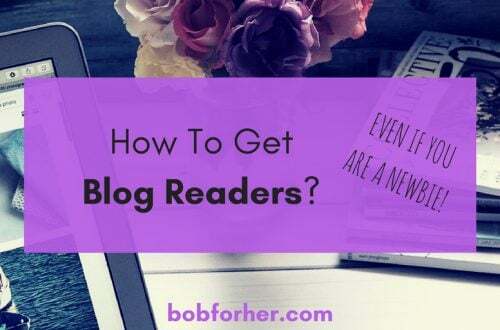 It is actually difficult for everyone, regardless of whether they have kids or not, to get focused while, making sure they’re working really hard to increase their earnings. There are certainly a million things to do, and also there is plenty of which you can’t wait to check out on TV daily. However, this is the time for you to build a focus so you don’t find yourself worried about cash. You intend to enjoy the wonderful summer vacation, without personal credit card debt hanging over your head. As the summer season approaches, you’ll need to know how you can manage your life in your home while balancing family life together with work life. This could be stressful, especially if you have children wandering around during school holiday, making noise and also seeking for your attention. Perhaps you desire to travel like I normally do. The fact is, whilst you read through this, I will be on a lovely beach on the Halkidiki peninsula, in Greece. You can see photos from my vacation on my Instagram profile. To be right here and also enjoy in nice weather conditions and go swimming in the deep sea, I simply had to make the organization of my online job before I hit the road. 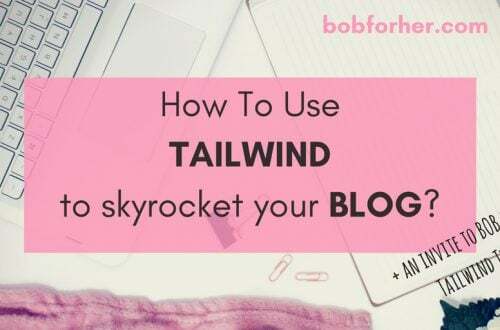 I have written a couple of articles, created photos for Pinterest as well as other social networks and even created a layout schedule in WordPress. Therefore, my articles will be publicized whilst I am touring the lovely Ancient Greek cities. At this point, you understand the reason this is termed passive earnings. Whilst I am on a nice sandy beach having fun with my kids, my websites keep working and bringing me income. There will be times when you should get away from the computer to spend time with friends and family. However, you must also prioritize your tasks for you to still earn money during the holidays. 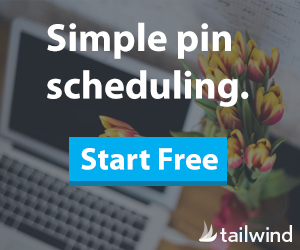 Use a planner to record all your goals and deadlines for working from home, and be sure to plan your days to accomplish your goals while still having enough time for your loved ones. You might have discovered that you achieved much more whenever you give yourself a set time to work. Become an operator who focuses during this time block, and ultimately get tons of work done, rather than working all day and allowing continuous interruptions. You can work after your kids had fallen asleep or in the early mornings. Younger children can nap during the day, while older children relax in their bedrooms and read books. Use this quiet time in the afternoon to forge another block to complete your work. Creating a definite objective to work towards will help boost your efficiency. You are unlikely to surrender to the distractions of Facebook or even many shows on the Television. As soon as you achieve that goal, repay yourself with the rest of the day off! Working at home over the summer season might be something which you simply want to do seasonally. That’s absolutely ok, however, it is likely that, after you get a taste of the liberty you would want to be your very own boss and then earn just what you’re well worth, you’ll need to maintain it for a long term. For those who have not yet begun their online businesses, or maybe you have been disturbed for quite a while, aiming to earn money online, I highly recommend you this FREE Training. 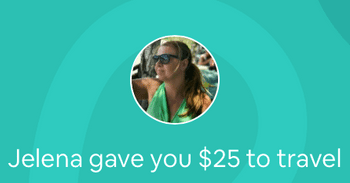 Thanks to this training, I have been in a position to work at home, devote time to my kids and also enjoy this summer season on the Ancient Greek coastline while my sites keep generating income. Where are you right now? How you remain productive throughout the summer holidays? 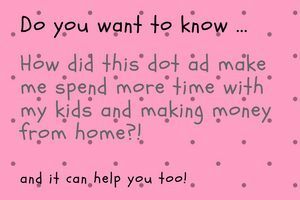 Do you have another answer on what to do in the summer with your online biz? Please, leave a comment! I would love to know! 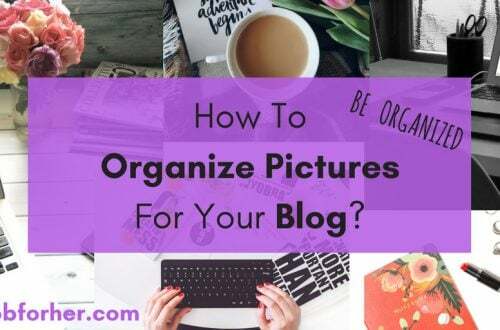 How To Organize Pictures For Your Blog?